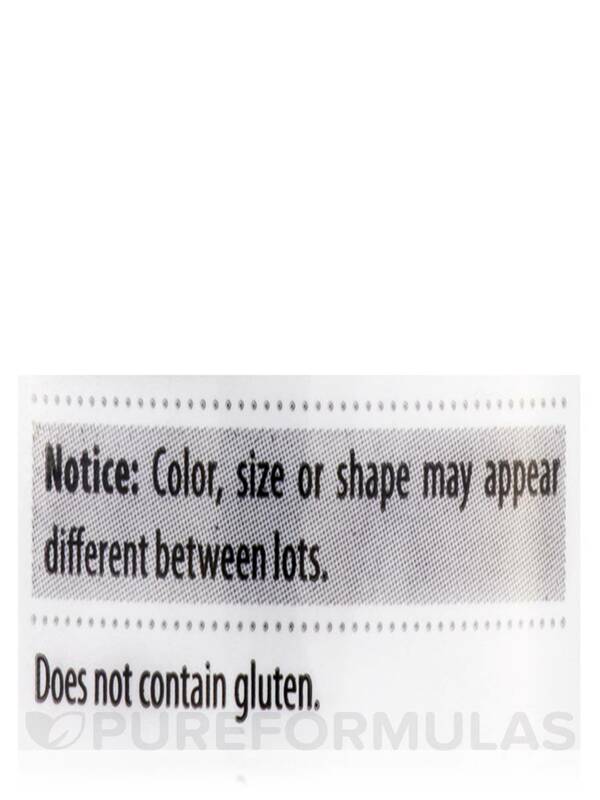 Only 6 In Stock - ORDER NOW. 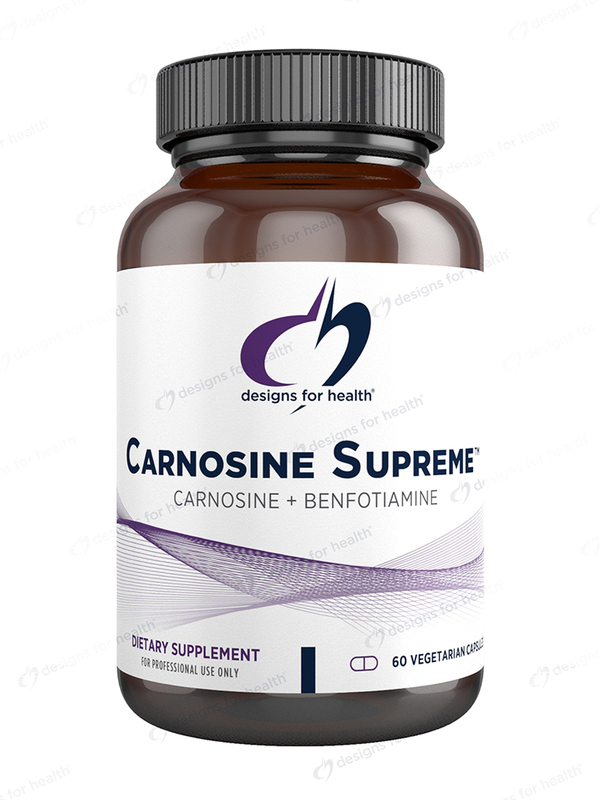 Carnosine Supreme is a synergistic combination of two powerful naturally occurring anti-glycating and anti-aging agents‚ carnosine and benfothiamine. 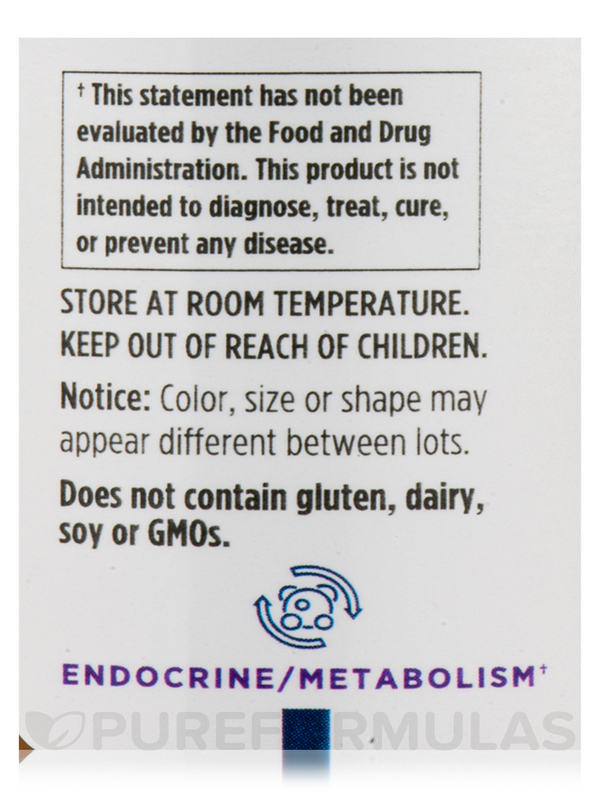 Carnosine Supreme is often recommended by doctors for diabetic patients who are most at risk for the health concerns related to accelerated aging. 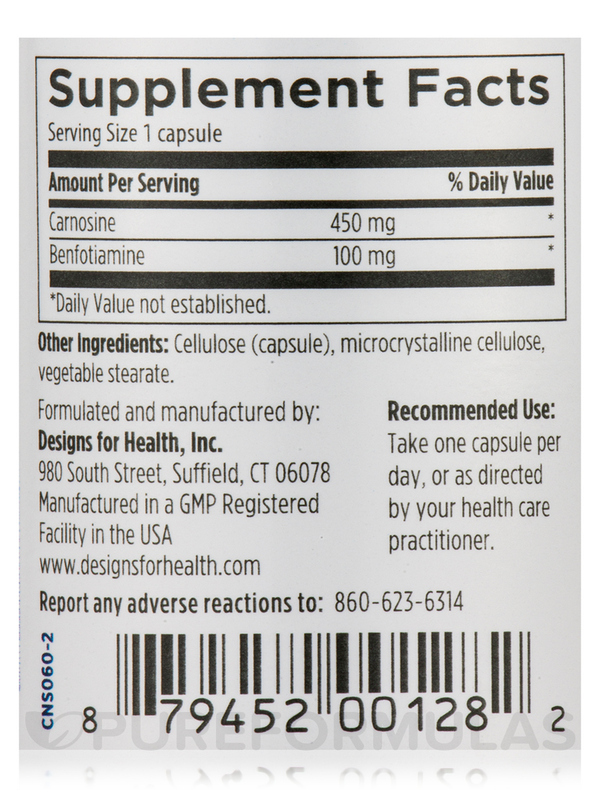 Carnosine (not to be confused with carnitine) is a combination of the two amino acids alanine and histidine. It is naturally present in tissues like muscle and brain‚ but its concentration falls with advancing age. 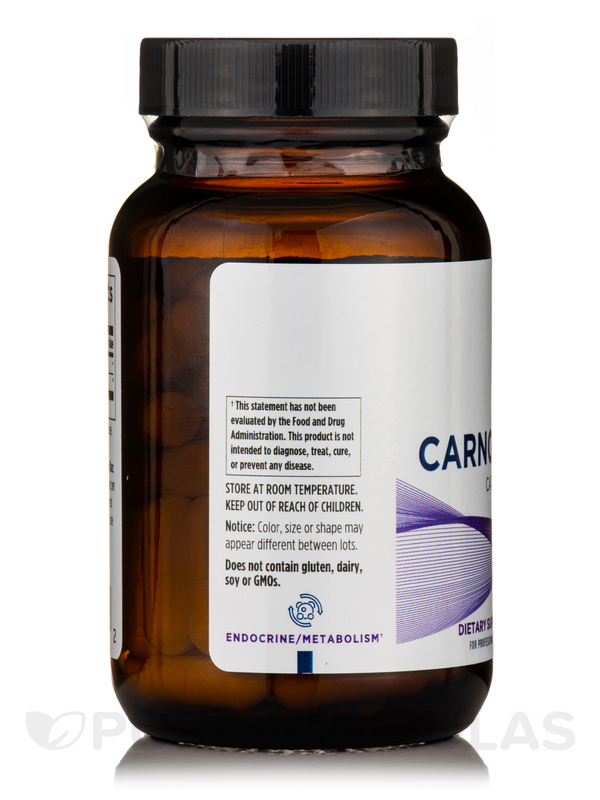 Laboratory studies have demonstrated that carnosine has the ability to protect cells against oxidative stress and can increase their resistance toward functional exhaustion and accumulation of senile features. As a multifunctional dietary supplement carnosine is a relatively new discovery. 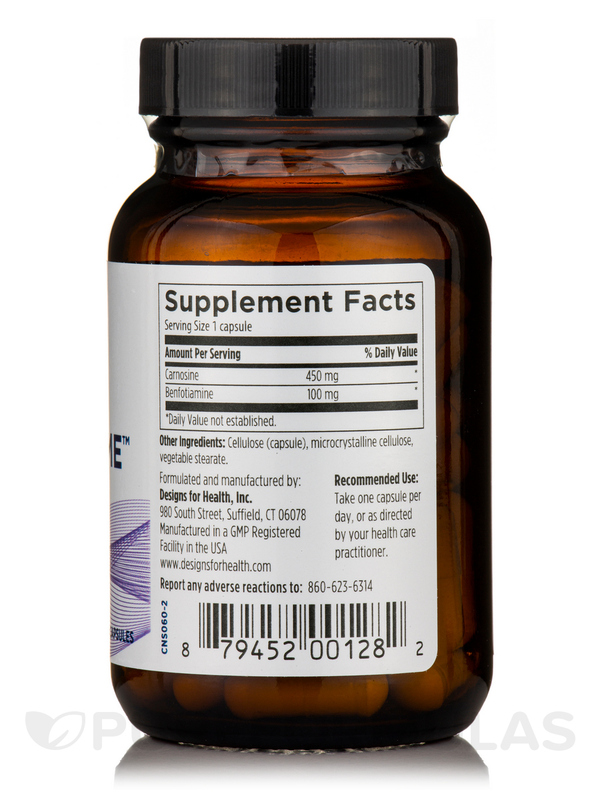 It is an amazing physiological and 100 % natural super-antioxidant with numerous biological roles. Benfothiamine (S-benzoylthiamin-o-monophosphate) is a highly efficient fat soluble form of Thiamin (vitamin B1) and occurs naturally in small amounts in crushed garlic‚ shallots and leeks. Its use began in Japan in the late 1950's to treat alcoholic neuropathy‚ sciatica and other painful nerve conditions. It was patented in the U.S. in 1962‚ and has been in widespread use in Japan since 1962 and in Europe since 1992 with encouraging results. It reduces glycation products caused by excessively high glucose/fructose levels‚ especially inside endothelial‚ retinal‚ kidney and nerve cells. 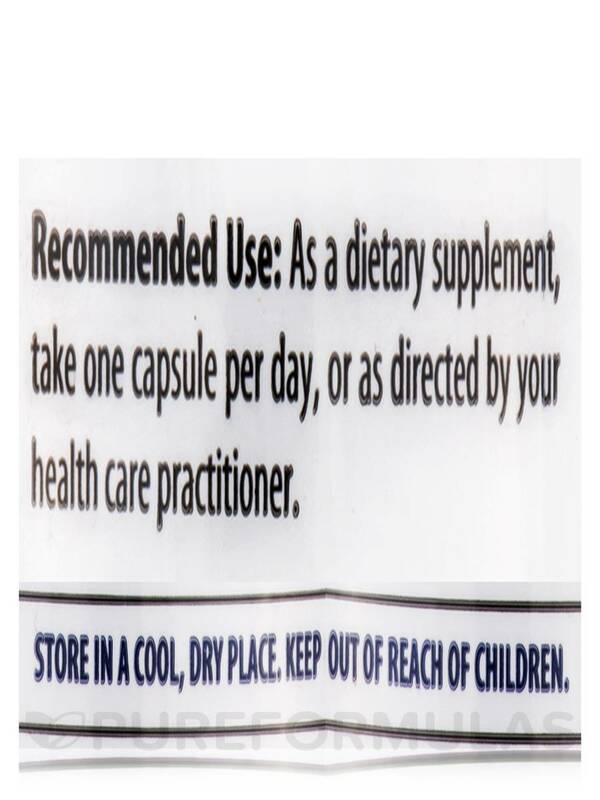 As a dietary supplement‚ take one capsule daily‚ or as directed by your health care practitioner.